"Purchasing the Dyson car was an opportunity to jump-start the team with a proven package, and we're hoping to get a new P1 car for 2007," says Highcroft Racing team owner Duncan Dayton - in Lola's pre-Sebring release. 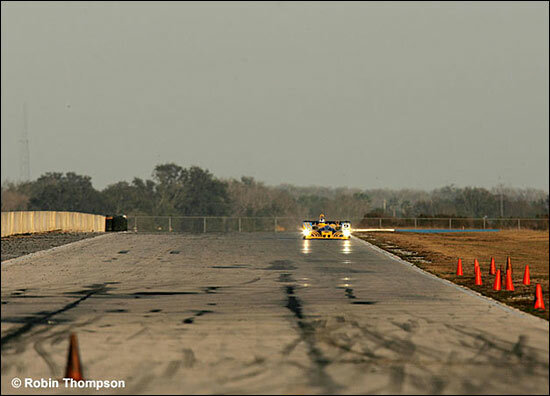 We'll chase up Mr. Dayton as soon as we can - probably on Wednesday at Sebring - for any more detail. Presumably he's thinking seriously about a Lola B06/10.